Automatically display username at the next time. 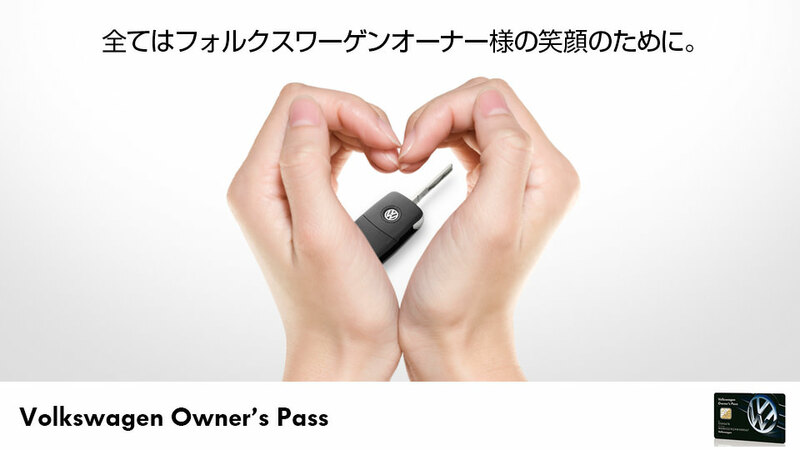 Use our aftersales service and automatically earn points. We will inform you when there are some new special offers. Members are granted their own page on the site. * 1: The service provided as a member will be suspended when the vehicle ownership has changed. * 2: Points accumulated prior to registering your e-mail address will not be included in your transaction history of points balance. 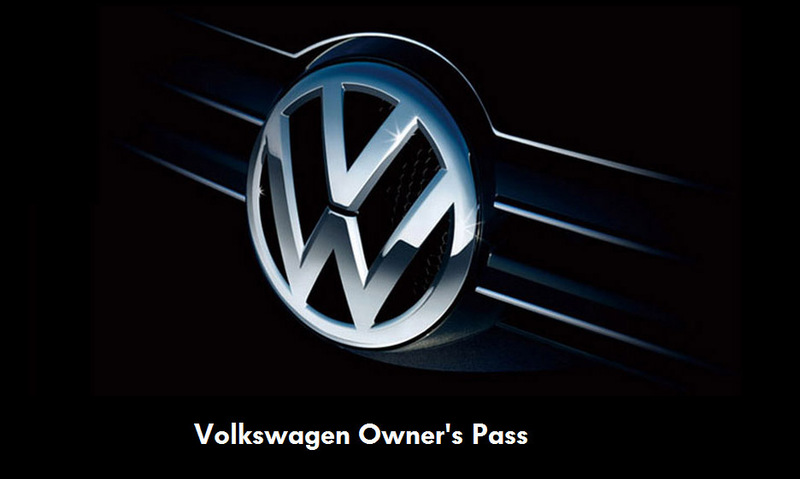 * 3: The points program is effective only within the corporate dealer group structure / Volkswagen Dealer who issued the Volkswagen Owners Pass rewards program. * 4: If you sell or no longer own your vehicle, points will be deemed as invalid. Please enter your Card ID. Please enter "VW" followed by the number of your license plate. 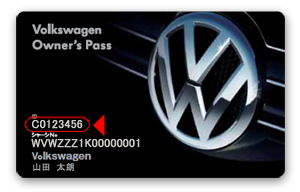 *In the case of "4" in one digit, please enter "VW4"